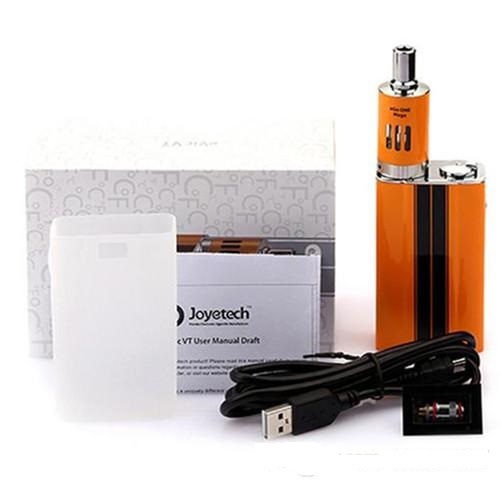 Do you have a clear understanding of eVic VT from Joyetech? 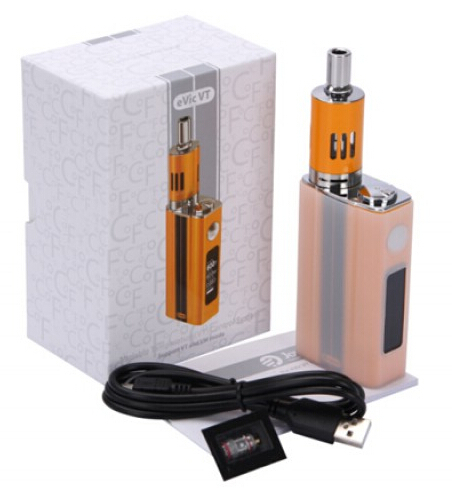 This fantastic device provides the maximum 60 watts power, featured by unique temperature control function and clear, large screen display. The atomizer that comes with the eVic VT also functions well with the eVic VT battery, fully playing the best of eVic VT. Short description or detail information of eVic VT you prefer to? 1. VT-Ni,VT-Ti,VW Modes Switchable Nickel 200 (Ni,Made in USA) and Titanium (Ti) wires, applied with eGo ONE Mega atomizer, greatly enhance the performance of eVic-VT.